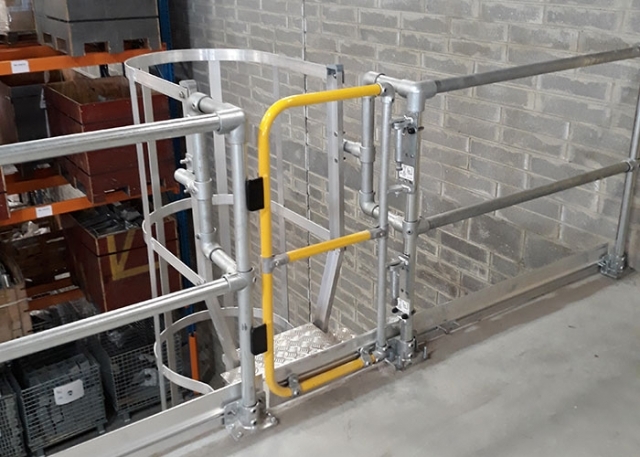 The KEE GATE full height gate is 1.1m tall and features an aluminium toe board, providing additional protection to those working at any level. 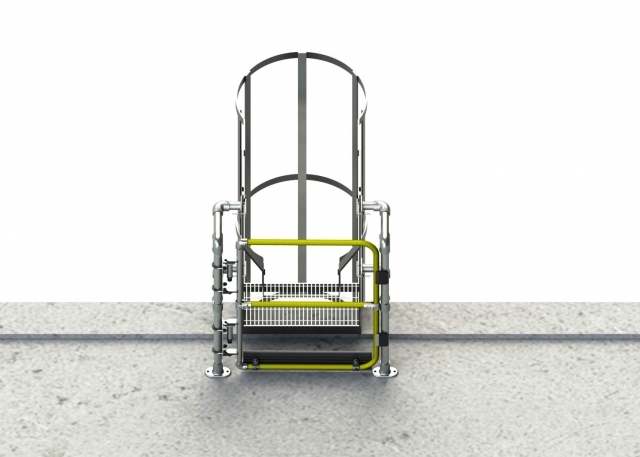 The gate width is fully adjustable and can accommodate openings up to 1m. The full height gate is available in both galvanised and powder coated options.